Welcome to a biologic dental office! We are a mercury safe and fluoride free dental office that combines the best aspects of general and biological dentistry. Our goal is to determine the healthiest solution for each patient. 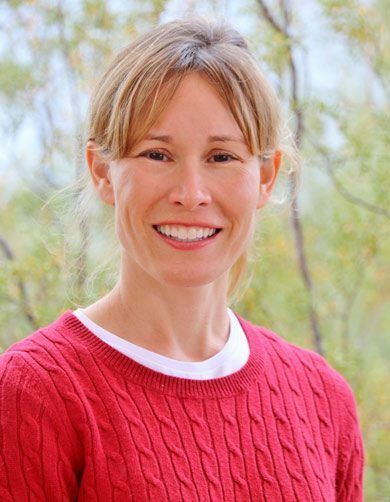 Dr. Krizman is not only a DMD, but also a board certified Integrative Medical Doctor, and evaluates not only her patient's oral health but overall body health. Dr. Krizman takes an integrative approach to patient care. She recognizes that the body is an interconnection of vessels, organs, and systems that harmonize to achieve optimal health and function. Not only do dental problems have a negative impact on your smile and your overall quality of life, but the way problems are prevented and treated does as well. Whether we are performing preventative dental care or repairing damage, we take a number of important variables into consideration so that you and your family receive the maximum benefits of holistic dental care. Holistic dentistry is often viewed as a niche in which there is an avoidance of silver fillings. This is just the beginning of the differences found in our Tucson, AZ biological practice. From the moment you enter our office, you experience the best that we can give you. Our office suite is comfortable and inviting even for the most nervous dental patients. Our environment is cleaned with a powerful but discreet air filtration system and our staff is genuinely interested in getting to know you. We offer several calming modalities like essential oils, homeopathics, gentle acupuncture techniques, Buzzies, and NuCalm systems at no charge to our patients to help the dental experience be more enjoyable and less stressful. . Always a proponent of continuing education, Dr. Krizman would like to announce she has completed the program for board certification by the American Board of Integrative Medicine & Dentistry and the American Naturopathic Medicine Association. This means she has completed credit hours of study and is one of only a few students accepted into the program in the American College of Integrative Medicine and Dentistry. 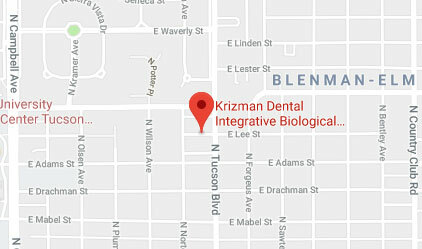 Dr. Jeanne Anne Krizman, DMD, MPH, IBDM is now the only dentist in Tucson, AZ who is a certified Integrative Biological Dentist and Integrative Medical Doctor. 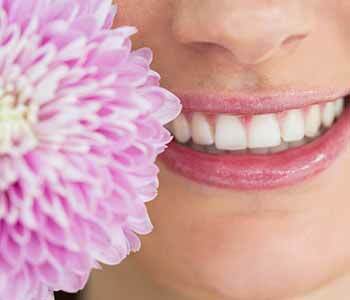 Dental care provided by our team promotes healthy teeth and gums while also promoting optimal physical wellness. Many of our patients complete compatibility testing before we perform restorative work. 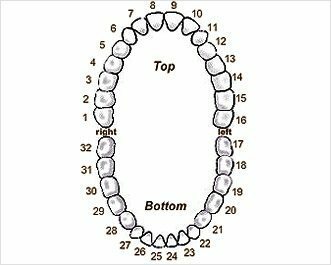 Assessments provide the detailed information we need to use the most suitable, non-allergenic dental materials in each situation. Common concerns such as cavities and gum disease may be treated with ozone, a powerful anti-microbial that stimulates bone growth and tissue reattachment. Existing amalgam fillings can be removed following the International Academy of Oral Medicine & Toxicology guidelines. This significantly reduces a patient’s exposure to toxic mercury. We offer 1 to 3-month mercury detox program and heavy metal & mercury blood testing is available. Diagnostic x-rays are performed with the very minimum of radiation exposure, and patients are offered a homeopathic radiation detox remedy after x-rays are taken. Our office ozonates water daily and it is used in every dental unit as the water source. 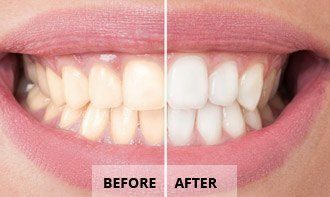 Ozone water has been proven as one of the best ways to prevent biofilm and bacterial growth in dental unit water lines. Other dental offices may add low levels of chemicals to treat the water, and these chemicals are absorbed through the mouth and into the body during dental procedures. The occupational hazards of constant exposure to biocides are unknown, and the development of resistant bacteria with long-term use of low levels of antimicrobials is a potential problem. Hence, at our office, you can be assured you don’t have toxic chemicals or resistant, disease causing bacteria entering your body during a dental procedure. Prolozone Treatments for pain and cavitations are offered. From routine exams and cleanings to restorative and cosmetic dental care to replacing teeth that have been lost or extracted, we conduct dentistry in a way that gives you more reasons to smile. We are happy to answer your questions and schedule your visit with us.